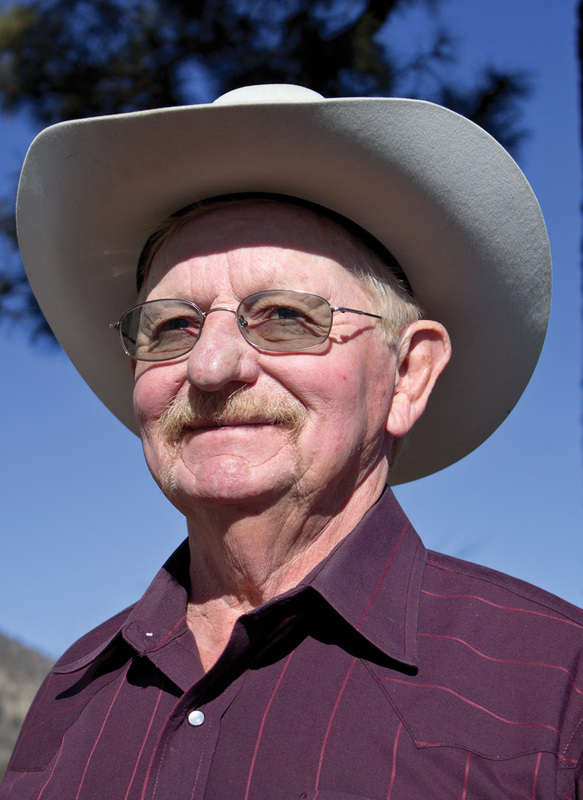 Gene Schmitz grew up in Western Oklahoma, mostly on or near his grandparents’ farm. His teenage passions for hot rods, motorcycles, and tractors evolved into his adult livelihood—selling, leasing, and servicing trucks, cars, and farming machinery. Gene married young and had two children with his first wife, but his true soul mate was his second wife, Jeannie, with whom he shared over twenty-three years of marriage. Gene currently lives near Phoenix, Arizona, where he continues to work as an entrepreneur.